Microsoft recently announced its latest Windows 10 version 1809 with a boatload of new features and performance enhancements. 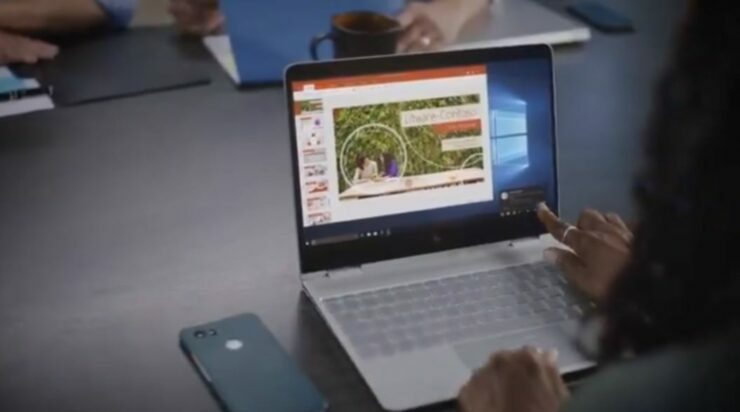 Other than hardware upgrades for its Surface Pro 6, Surface Laptop 2 and Surface Studio 2, the company did announce a new software at its event as well. Your Phone app is a neat medium to mirror your phone on your Windows 10 PC. If you’re interested, we will let you know how you can set it up and use the new app on Windows 10 version 1809. If you haven’t updated to the latest build, be sure to do so. Here’s how you can clean install Windows 10 version 1809 on your compatible PC. At this point in time, the Your Phone app only works on Android. 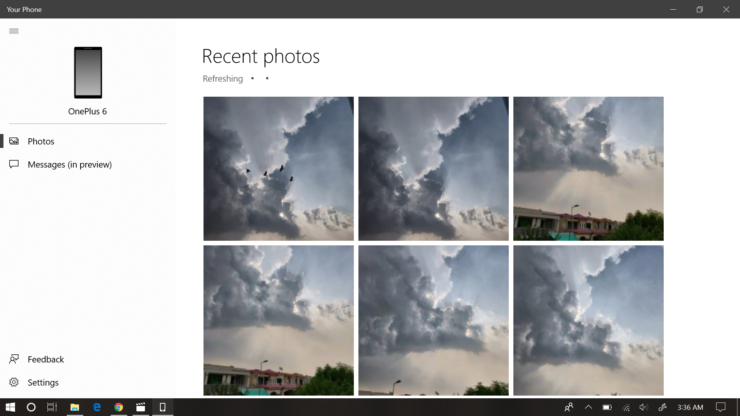 It allows users to see and share photos from your Android device directly on your Windows 10 PC running the latest 1809 build. 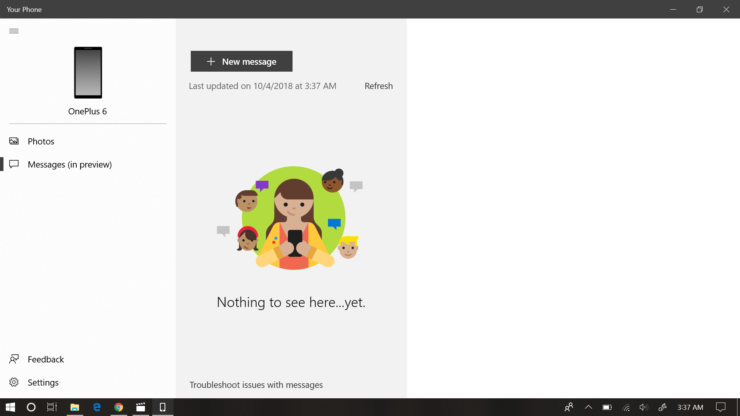 Previously, you had to be a Windows Insider to make the feature work, but since the latest build and Your Phone app is now available, anyone can make use of it. 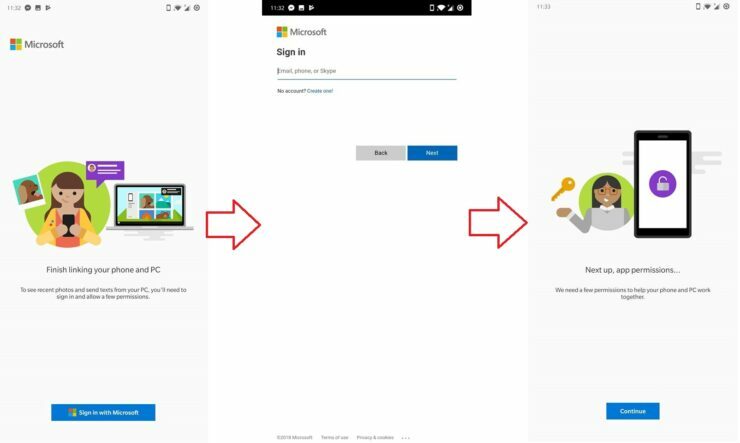 Follow the step by step instructions provided below to set up and use Your Phone app on Windows 10 1809. First of all, download the Your Phone app if you haven’t already. The app is available on the Microsoft Store for free. Step 1: Open the Your Phone app on your PC by searching for it or from your App List in the Start Menu. 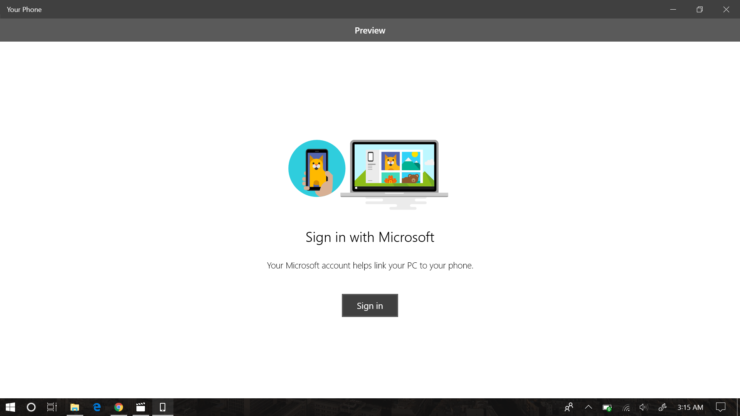 Step 2: Select Get Started to begin the setup process and then Sign In with your Microsoft account. Step 3: Once you are signed in, you will be directed to download the Your Phone companion app on your Android phone. Step 4: Select Continue and then enter your Phone Number in the provided field and then select Send. This number should be associated with the Android phone you wish to mirror on your Windows 10 PC. 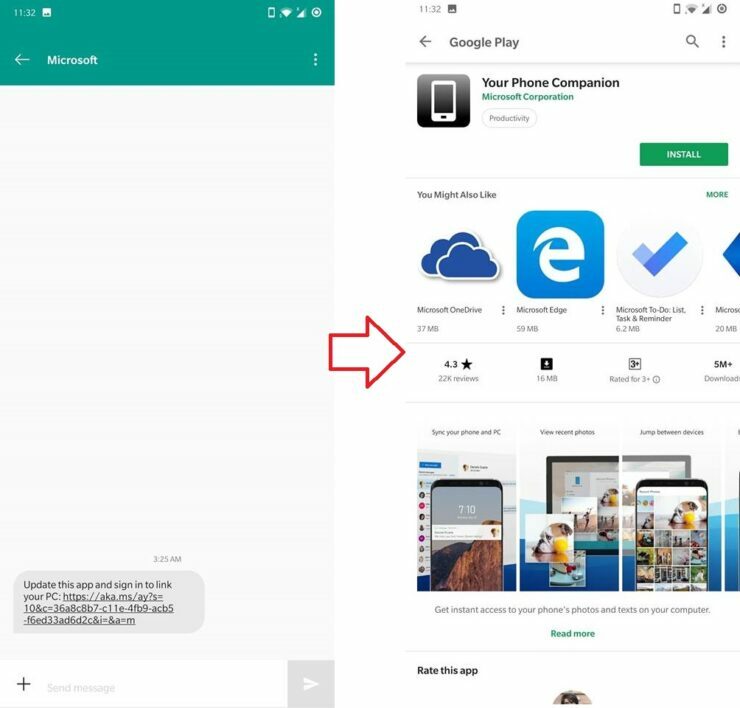 Step 5: You will receive a text message on your Android phone with a link to the Play Store to download the Your Phone companion app. 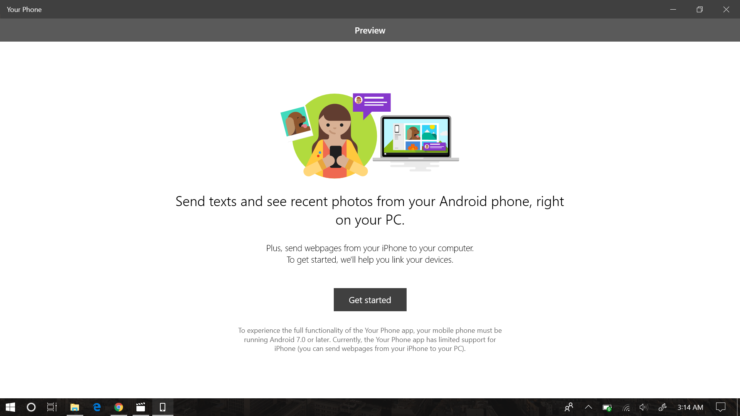 Step 6: Download the Your Phone app, Sign In with your Microsoft account and Accept the prompted permissions. 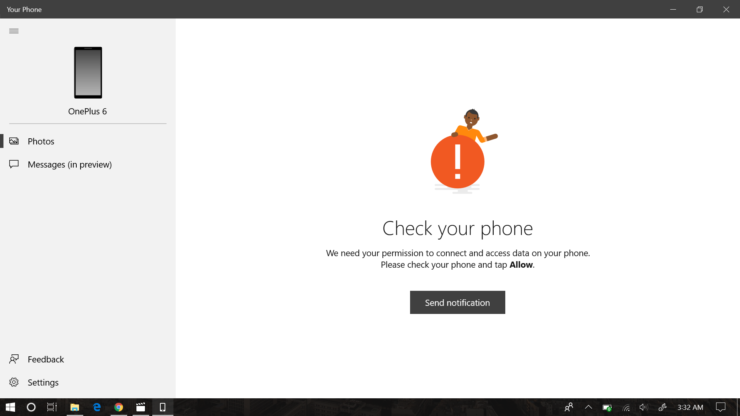 Step 7: Now, on your Windows 10 PC, you will be asked to Send Notification to your Android phone. Click the Send Notification button and your phone will receive a notification. 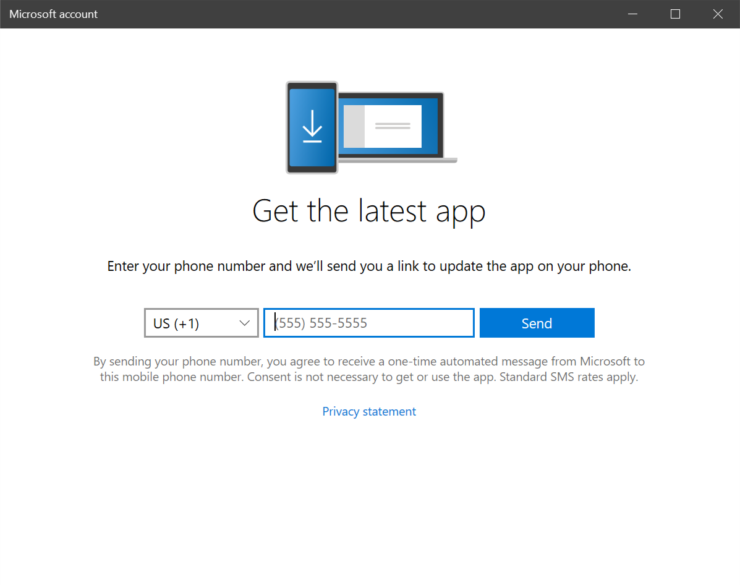 Step 8: You will receive a notification on your phone asking if you want to allow your phone to connect to Your Phone app on your Windows 10 PC. Tap on Allow and that’s it. You’re all good to go now. 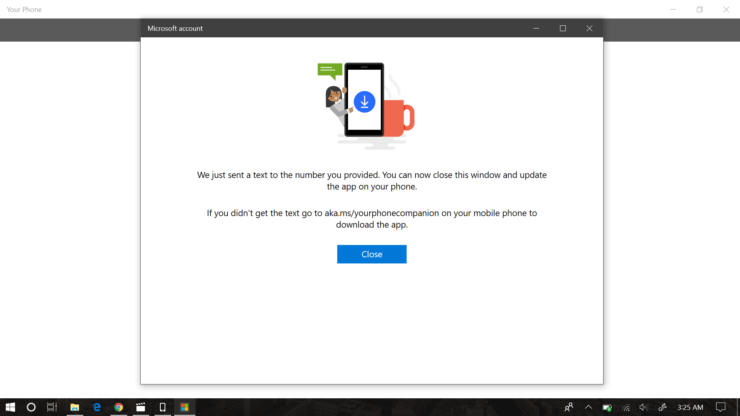 On your Your Phone app on Windows 10 PC running the latest 1809 build, you can see the name of your smartphone and the Photos and Messages option. All of your photos will be synced along with your messages and you can view them any time you want as long as the Your Phone app is connected to your phone. Deleting the app on your phone will break the bridge and you will have to link again by installing the Your Phone companion app. That’s all you need to do. The procedure is not time-consuming and it is fairly easy. Your Phone app will mirror all of your Photos and Messages (in preview) so you don’t have to turn to your smartphone every time. Check it out and let us know it goes for you. This is all for now, folks. What are your thoughts on the new Windows 10 1809? Share your views in the comments.